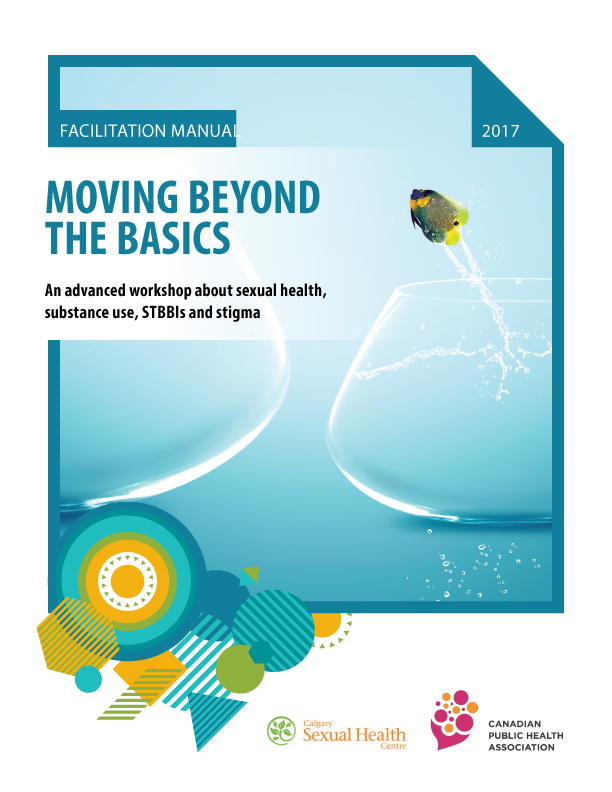 Throughout 2014-2017, in collaboration with the Centre for Sexuality, CPHA developed the content for three workshops focused on equipping frontline health and social service providers with the attitudes, knowledge and skills needed to provide safer, more inclusive and ultimately less stigmatizing sexual health, harm reduction and sexually transmitted and blood-borne infection (STBBI)-related services. The workshops are founded on adult education principles and promising practices in stigma reduction, and were pilot tested across the country to ensure their relevance and utility to a broad range of health and social service providers in Canada. The turnkey workshop resources, including a facilitation manual, a participant workbook and the presentation slides, can help you facilitate a training session in your community. To access the resources to help you facilitate a training session in your community, please complete the form at the bottom of this page. During this introductory workshop, participants will explore stigma, the multiple factors that contribute to stigma, and the potential impacts of stigma on clients as well as public health interventions. In addition, this workshop will focus on strategies that can be employed at both practice and organizational levels to foster change and ultimately create more welcoming and inclusive environments for clients. 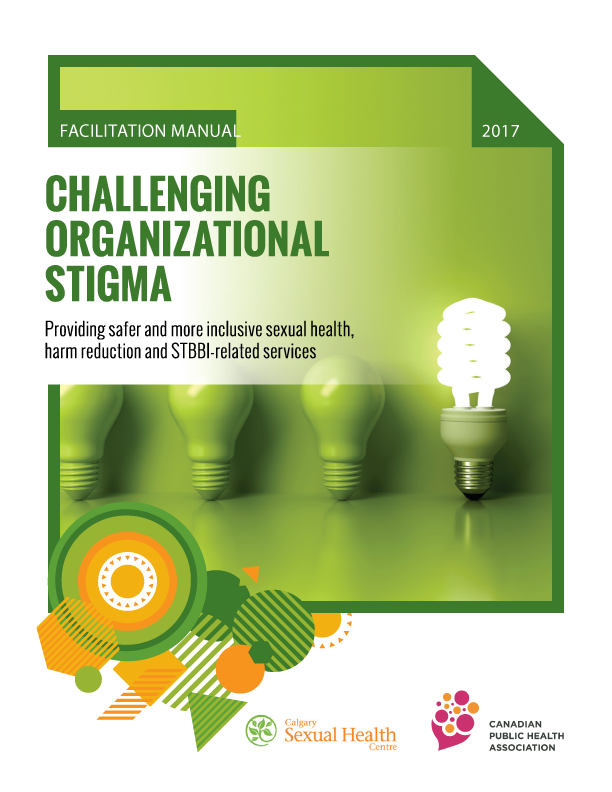 This advanced workshop is designed for service providers currently working in harm reduction, sexual health or STBBI-related services. 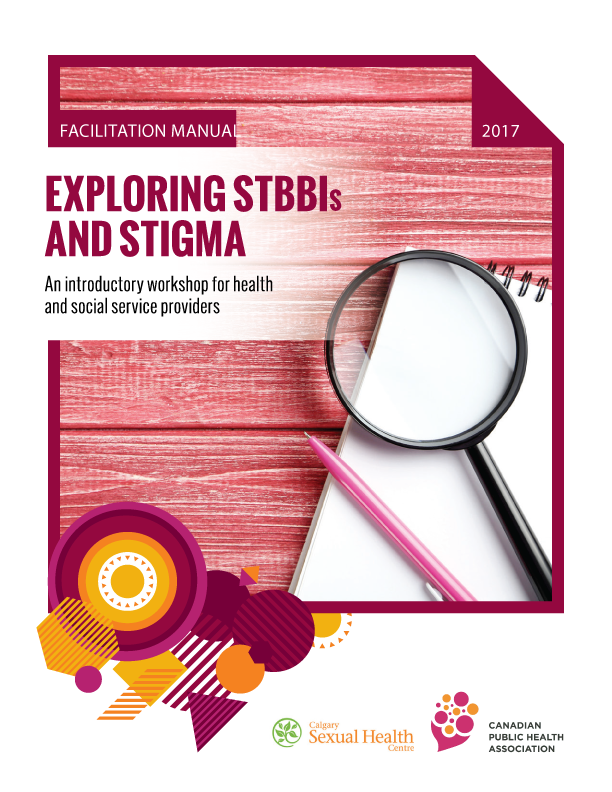 During this workshop, participants will explore the multiple factors that contribute to STBBI-related stigma and the potential impacts of stigma on clients, as well as public health interventions. Participants will have an opportunity to enhance their skills in discussing sexuality, substance use and STBBIs with their clients and will be provided with several strategies and tools that can be employed to mitigate stigma within their practice. During this interactive workshop, intended for frontline health and social service providers, program managers and administrators, participants will critically analyze the policies, practices and culture of their own organization and will assess the strengths and challenges faced by their organizations in providing harm reduction, sexual health and STBBI-related services that are less stigmatizing. Participants can expect to work through various tools in order to develop strategies that can be used to address stigma and discrimination within their workplaces. Please complete the form below to access the workshop resources. We will email you with further information and access links within three business days. Your information is important to us and will not be shared. Collecting information allows us to monitor and evaluate the use of our tools.